When hitting driver, do you drop and turn your front shoulder like irons? Or are you more level? Great question! 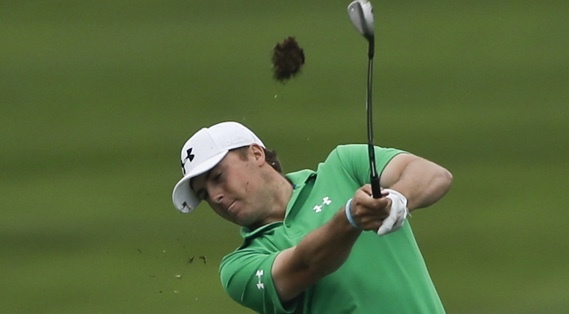 The driver shoulder turn is exactly like the irons: down and then around. The only real difference is the setup. We are slightly more upright because of the longer shaft. This makes the turn appear more flat, but it should feel the same as the irons. How can I strike the sweet spot more often? Ken, you’re in luck! I just published the latest episode of Z-School — my online curriculum to improve specific aspects of your game. This installment addresses iron compression. 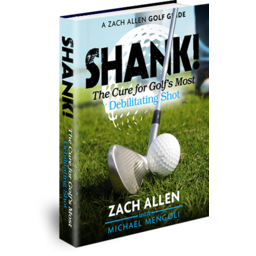 ZachAllenGolf.com features hundreds of tutorials, drills, videos, and articles — all designed to improve every aspect of your game. 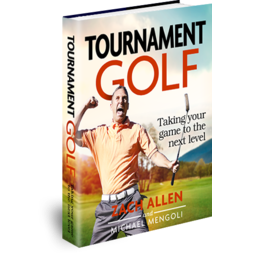 But aspiring golfers often find the depth and breadth of material overwhelming. Welcome to Z-School! This online curriculum provides direction for your studies. Follow the recommended lesson plans — diligently and in order — to improve specific aspects of your game. This syllabus addresses iron compression — how to hone technique, improve accuracy, and increase distance.